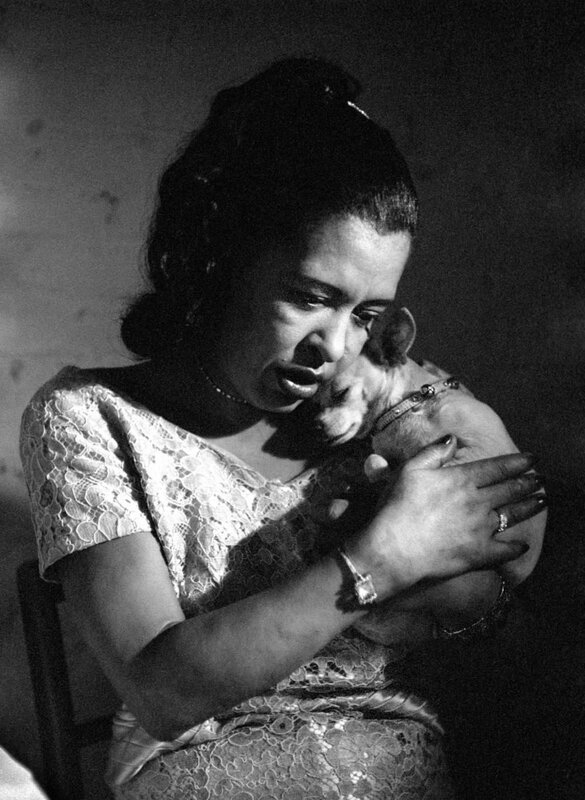 Billie Holiday was born #OnThisDay in 1915. 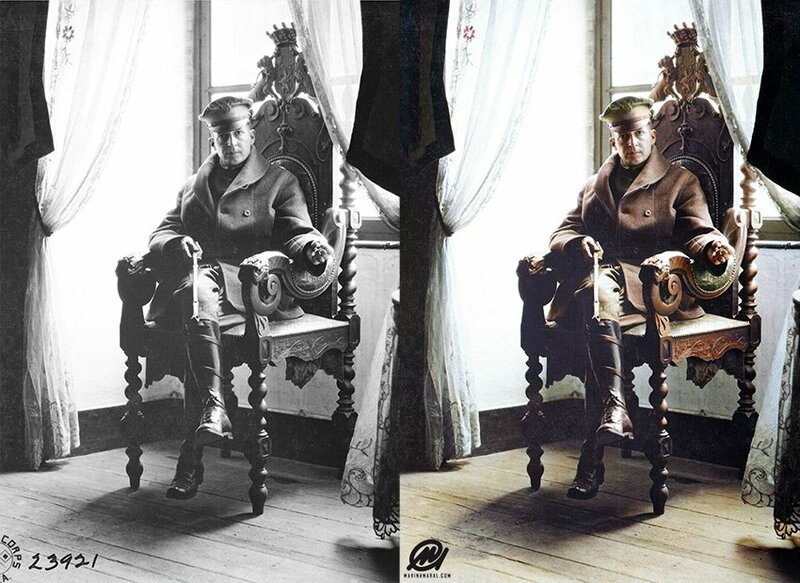 I'm DYING to show you the beautiful images I'm colorizing for the upcoming documentary! I didn't know much about her but since I started working on the film I became obsessed with her. She was incredible. 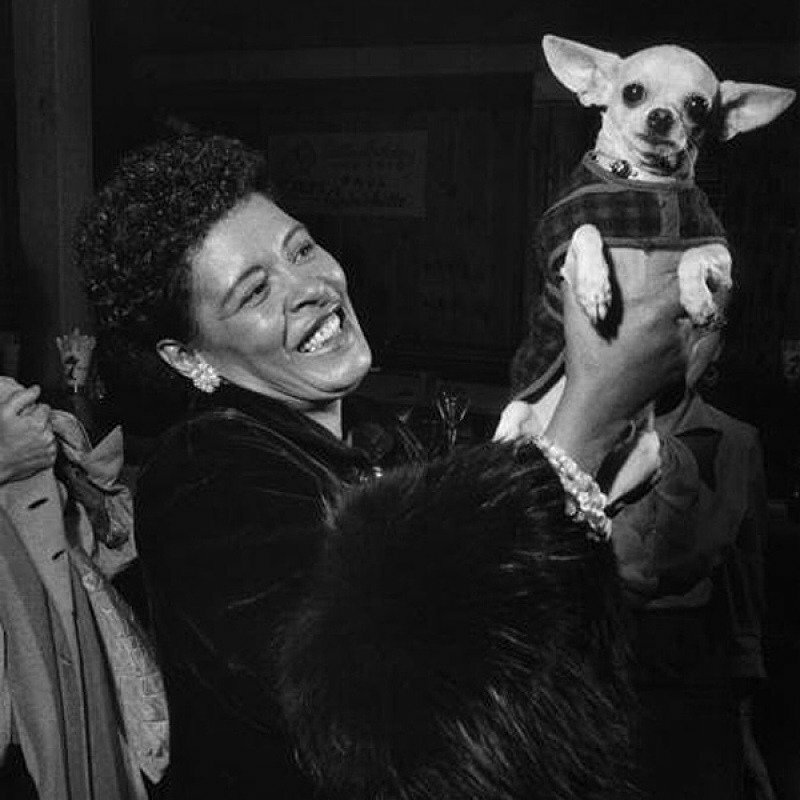 This is Pepe (given to her by Ava Gardner). He became her best friend and companion in her last days of drug addiction. Douglas MacArthur died #OnThisDay in 1964. 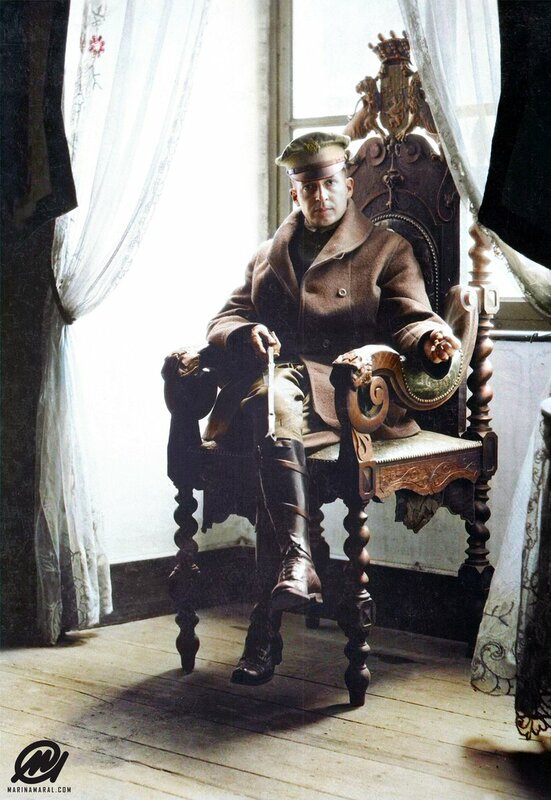 Photo: He is seated in the original chair of the old lord of the St. Benoit Chateau, France. September 19, 1918. MacArthur received the Medal of Honor for his service in the Philippines Campaign, which made him and his father Arthur MacArthur Jr. the first father and son to be awarded the medal. 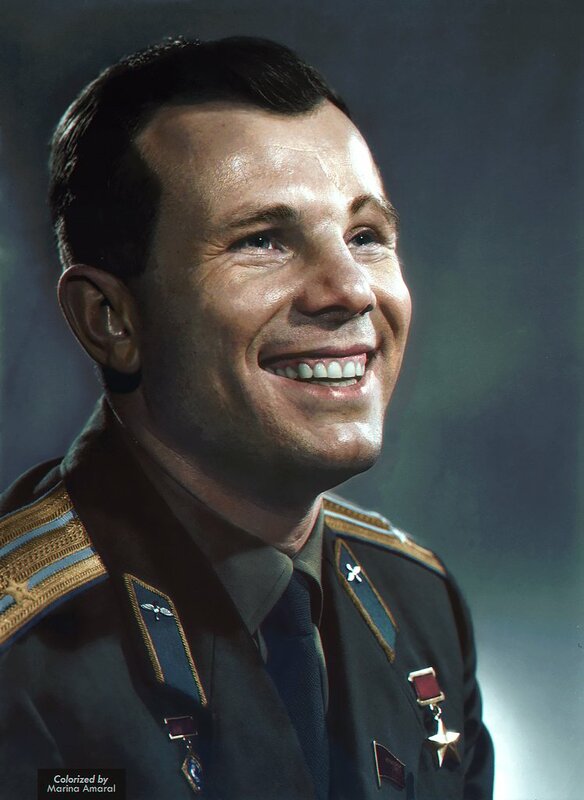 Yuri Gagarin died #OnThisDay in 1968. 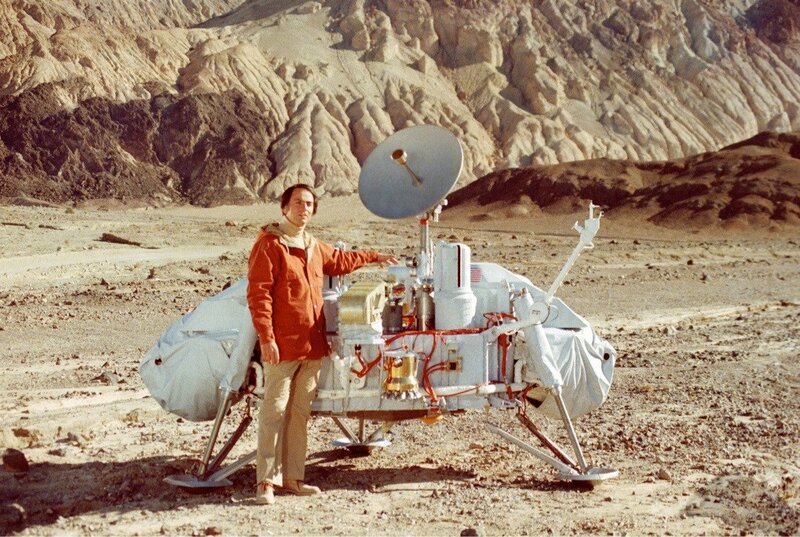 He became the first human to journey into outer space when his Vostok spacecraft completed one orbit of the Earth on 12 April 1961. 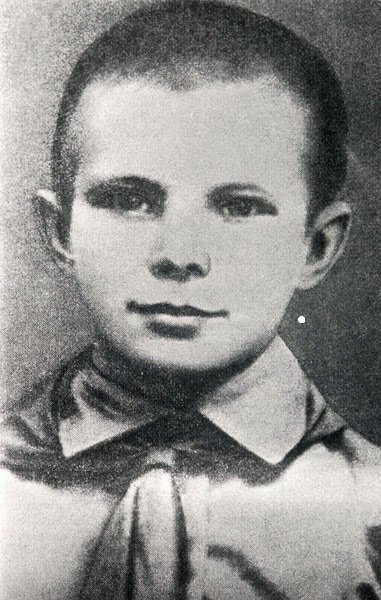 Yuri Gagarin was born 9 March 1934 in the village of Klushino, near Gzhatsk (renamed Gagarin in 1968 after his death). 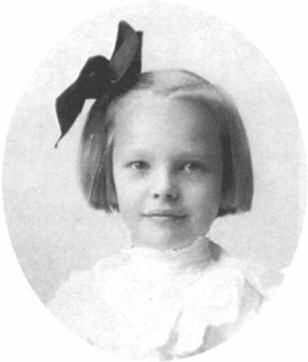 His parents worked on a collective farm: Alexey Ivanovich Gagarin as a carpenter and bricklayer, and Anna Timofeyevna Gagarina as a milkmaid. Like millions of people in the Soviet Union, the Gagarin family suffered during Nazi occupation in World War II. Klushino was occupied in November 1941 during the German advance on Moscow, and an officer took over the Gagarin residence. 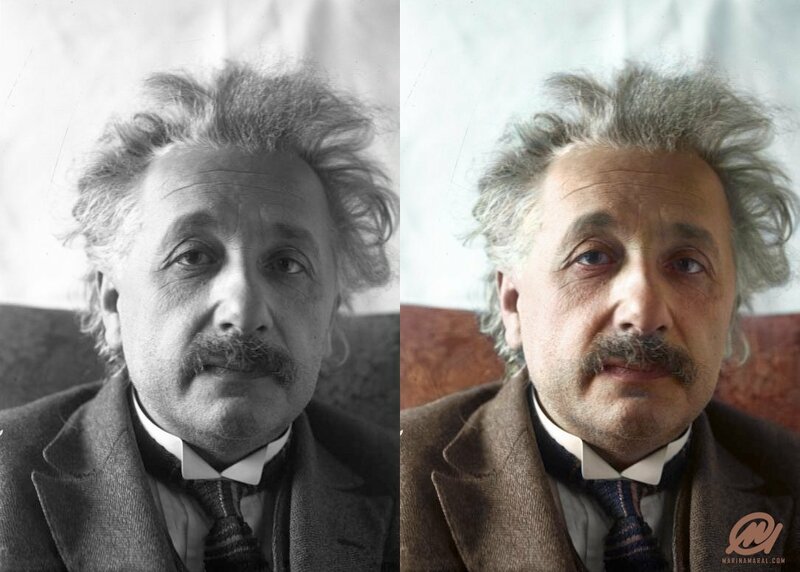 Albert Einstein was born #OnThisDay in 1879. 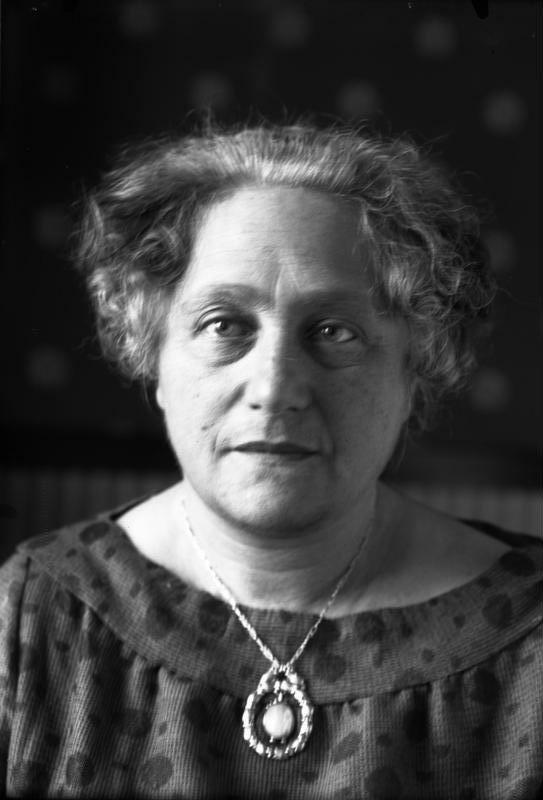 This is Elsa Einstein, the second wife and cousin of Albert Einstein. #OnThisDay 7 yrs ago 2 Palestinian cousins, Amjad Mahmad Awad (18) & Hakim Mazen Awad (17) murdered a Jewish family in their beds. 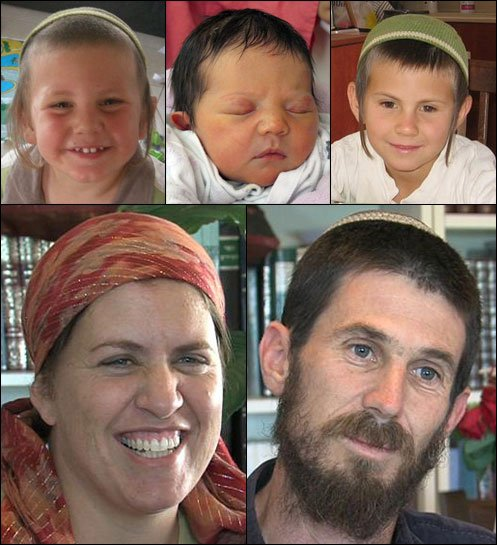 They stabbed to death a mother Ruth (35), father Udi (36), 2 young boys Yoav (11) & Elad (4) and decapitated a baby girl, Hadas (3 months). The #Fogel family massacre was so horrific even Palestinian Authority Pres. 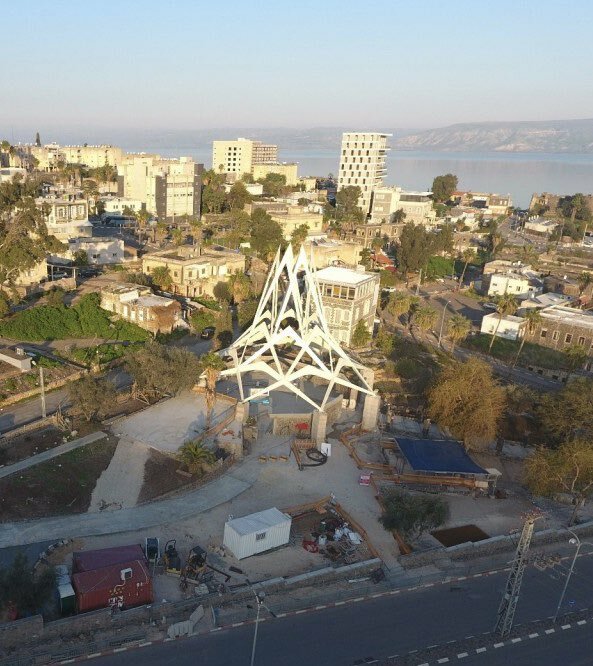 Mahmoud Abbas and PM Salam Fayyad condemned the attack. Still, the Palestinian govt has paid over $132,000 to the killers as a REWARD. This Pay-for-Slay policy must be stopped. 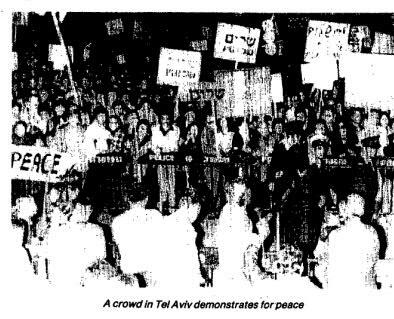 Pay-for-Slay refers to the Martyrs Fund paid by the Palestinian Authority. It pays lifetime salaries to terrorists and it pays a lot. In 2017 the PA paid $345M in blood money - equal to half the $693 million that the PA receives as foreign aid. 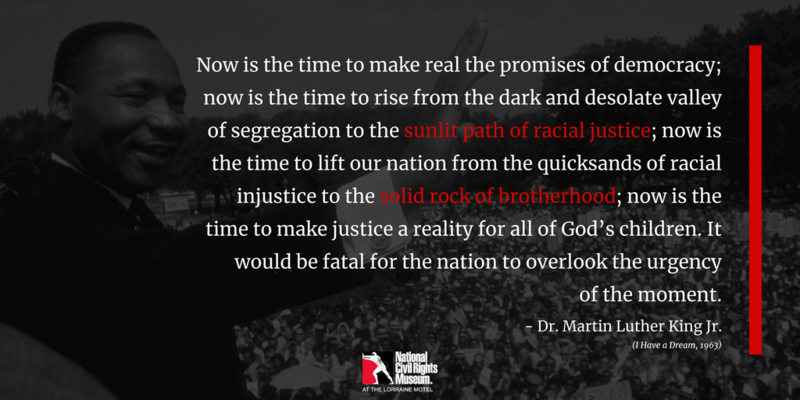 This is a moral outrage. 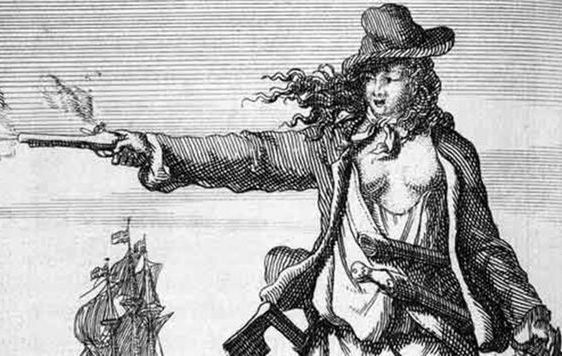 It is recorded that Bonny had red hair and was considered a "good catch" but may have had a fiery temper; at age 13, she supposedly stabbed a servant girl with a knife. 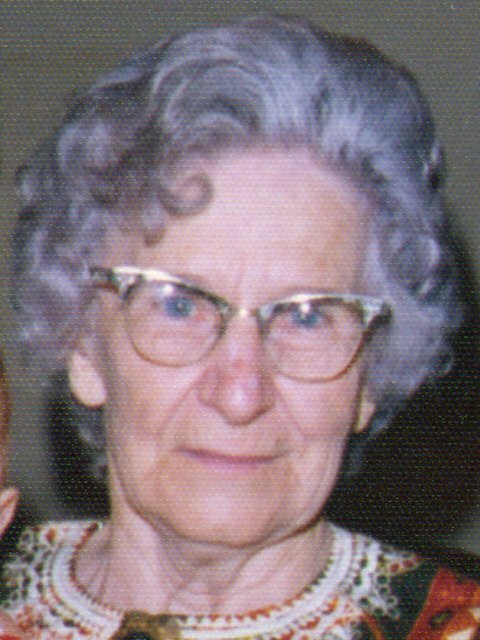 She married a poor sailor and small-time pirate named James Bonny. 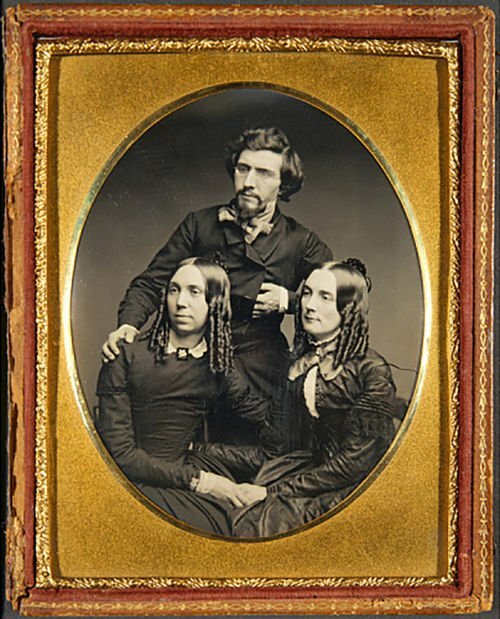 James hoped to win possession of his father-in-law's estate, but Bonny was disowned by her father. Anne's father did not approve of James Bonny as a husband for his daughter, and he kicked Anne out of their house. 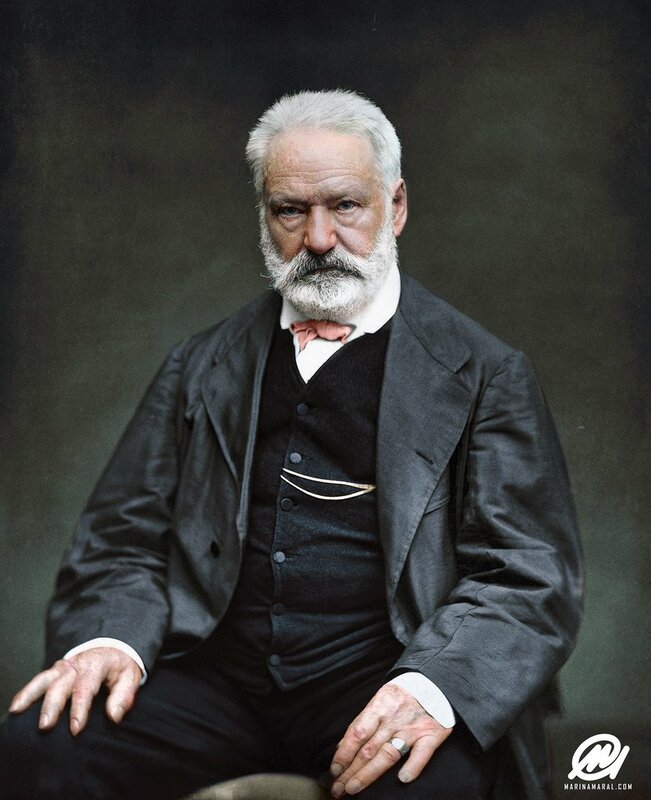 Victor Hugo, French poet, novelist, and dramatist of the Romantic movement was born #OnThisDay in 1802. #OnThisDay, the Morosco Theatre opened in 1917 in Times Square in a moment where it seemed as if the theater bubble would never burst. But the Depression Era was not kind to Broadway: many theaters near the Morosco were converted to movie houses, turned to burlesque, or closed. As stars who had made a name for themselves onstage left New York for Hollywood’s silver screen, institutions like the Morosco had less and less leverage to justify their existence in the face of developers’ forceful attempts to redevelop the Times Square area. 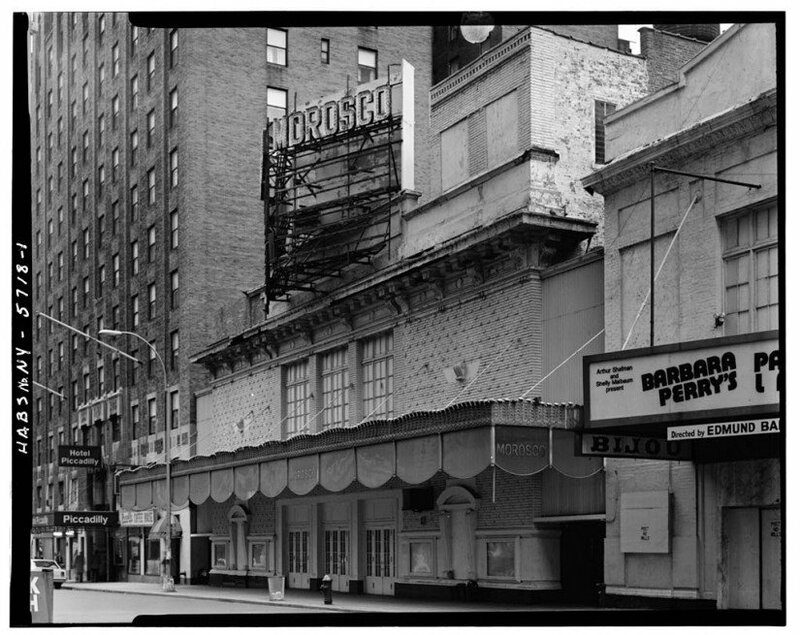 The Morosco Theatre, along with the Bijou, Helen Hayes, Astor, and Gaiety Theatres, were victims of the “Great Theatre Massacre of 1982” in which several historic theaters were demolished to make way for a 50-story hotel. 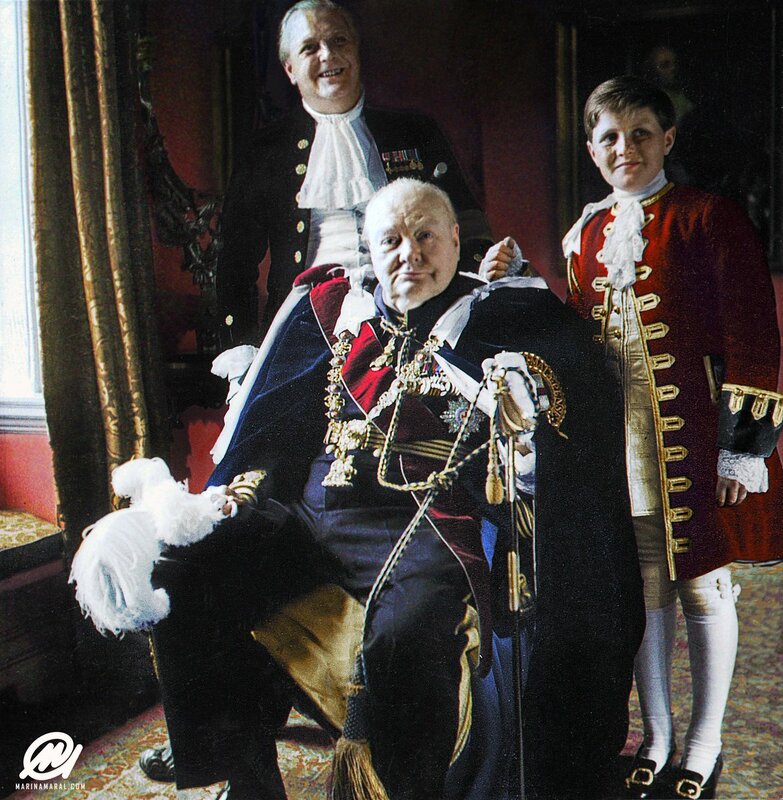 Winston Churchill died #OnThisDay in 1965. 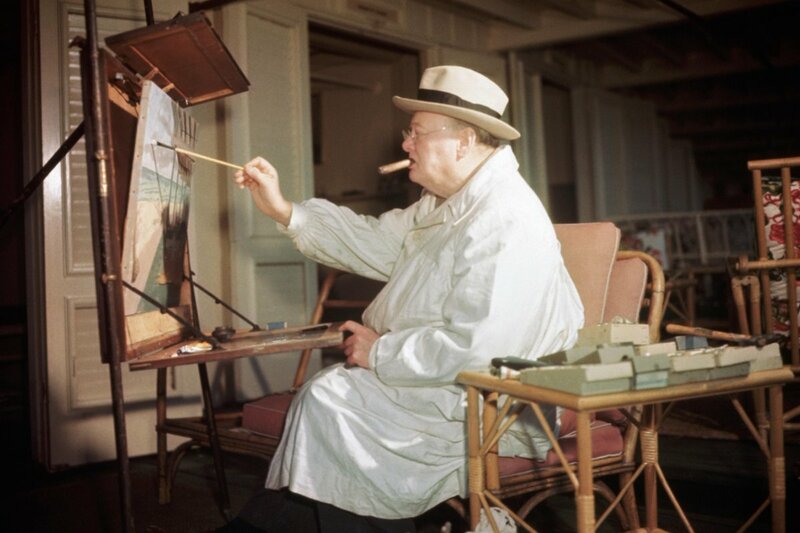 Churchill was an accomplished amateur artist and took great pleasure in painting. He found a haven in art to overcome the spells of depression which some say he suffered throughout his life. 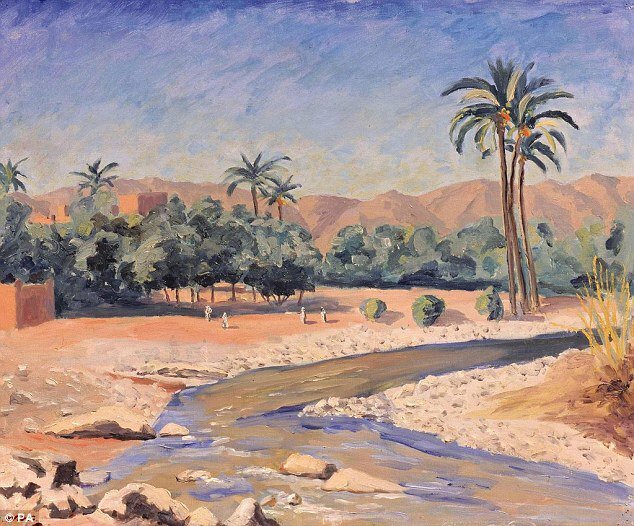 Churchill's best-known paintings are impressionist landscapes, many of which were painted while on holiday in the South of France, Egypt or Morocco. 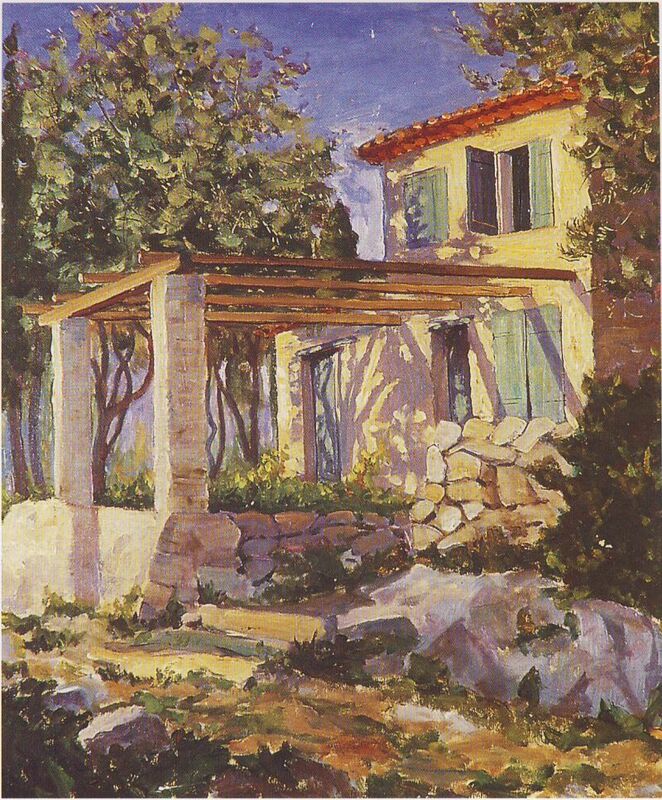 Using the pseudonym "Charles Morin", he continued his hobby throughout his life and painted hundreds of paintings, many of which are on show in the studio at Chartwell as well as private collections. 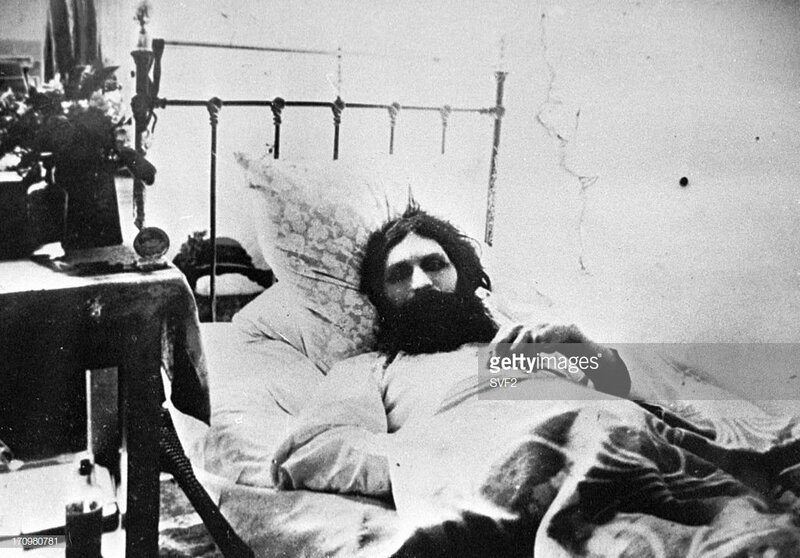 Rasputin was born #OnThisDay in 1869. ... aaaaand this is the creepiest photo you will ever see. 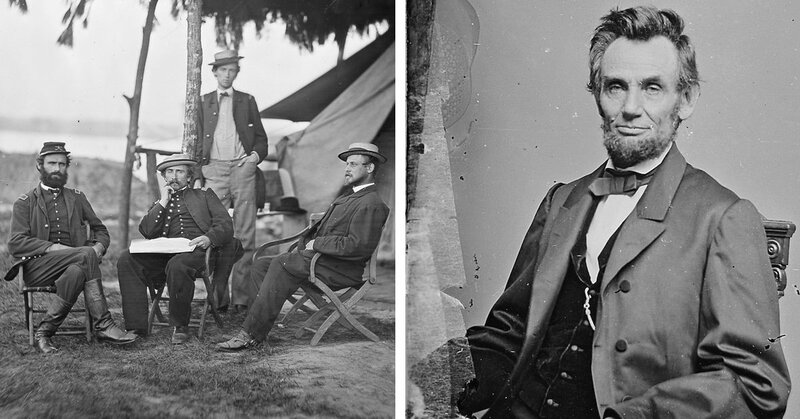 Mathew Brady, Civil War photographer, died #OnThisDay in 1896. 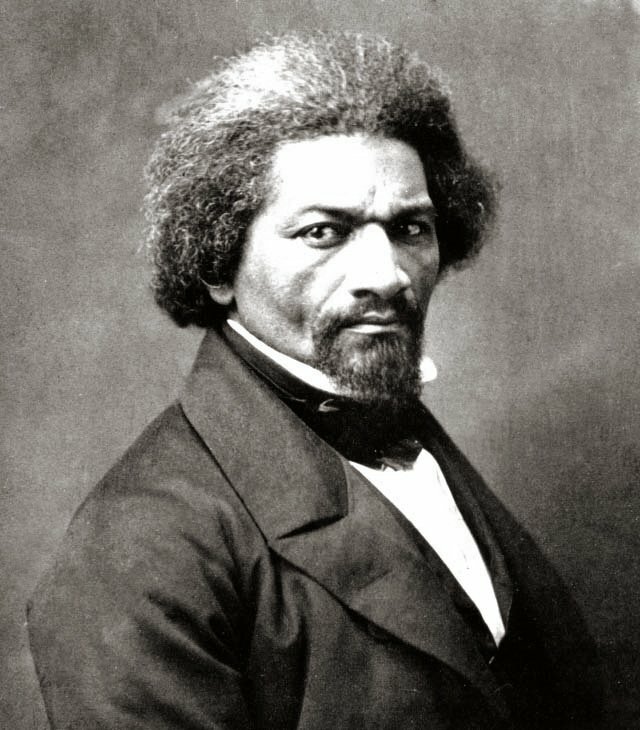 Brady opened his own studio in New York in 1844, and photographed Andrew Jackson, John Quincy Adams, and Abraham Lincoln, among other public figures. 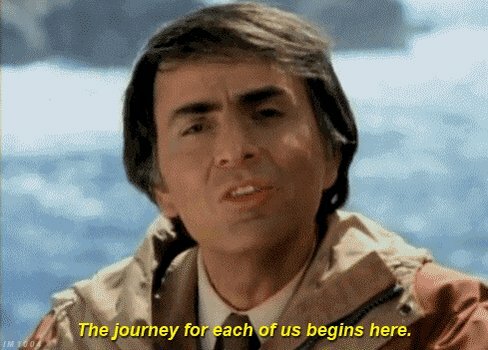 During the war, Brady spent over $100,000 to create over 10,000 plates. 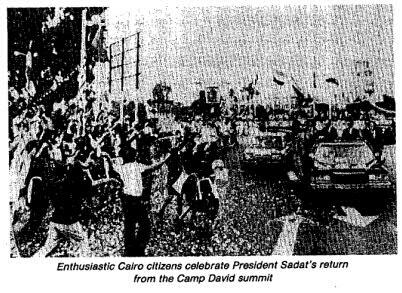 He expected the US government to buy the photographs when the war ended. When the government refused to do so he was forced to sell his New York City studio and go into bankruptcy. 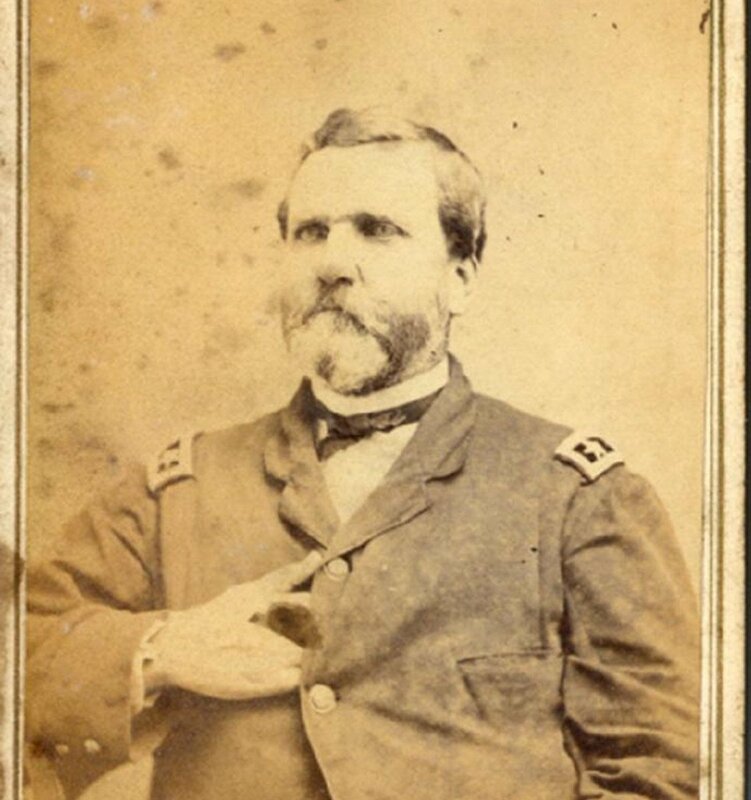 Congress granted Brady $25,000 in 1875, but he remained deeply in debt. The public was unwilling to dwell on the gruesomeness of the war after it had ended, and so private collectors were scarce. 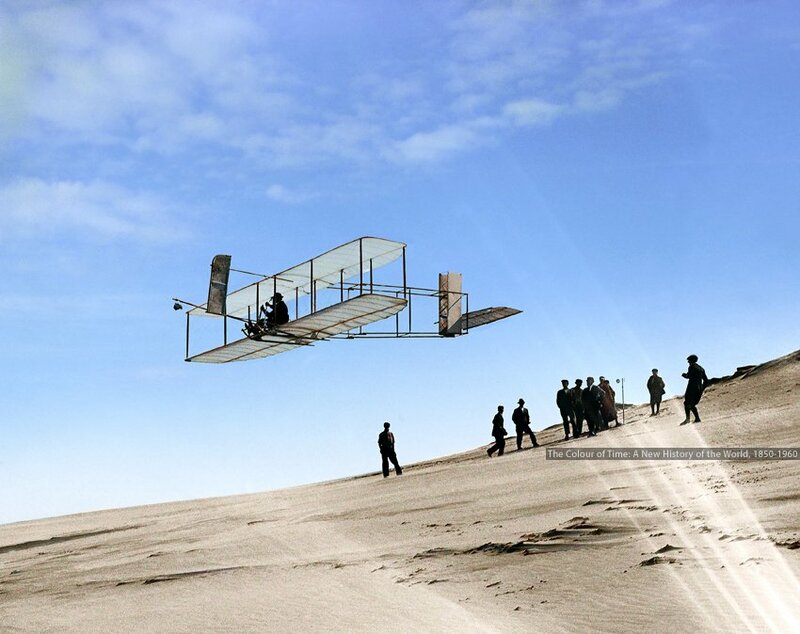 #OnThisDay in 1903, the Wright Brothers made their first flight with a powered aircraft. 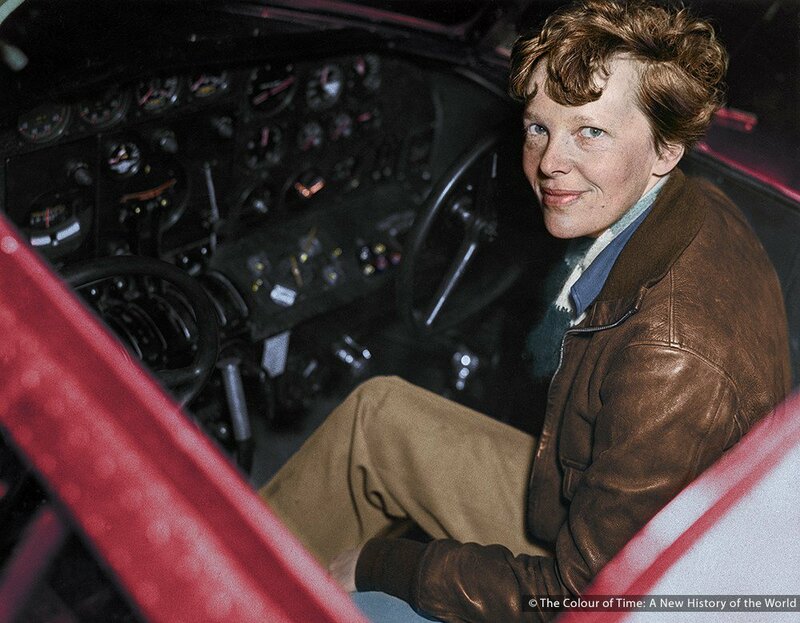 "Orville sold the family company but remained involved in aeronautics until his own death in 1948, by which time aircraft had crossed oceans, broken the sound barrier and dropped atomic bombs." I’m an avid history geek 🤓 and I got this idea from @GippersChutzpah! 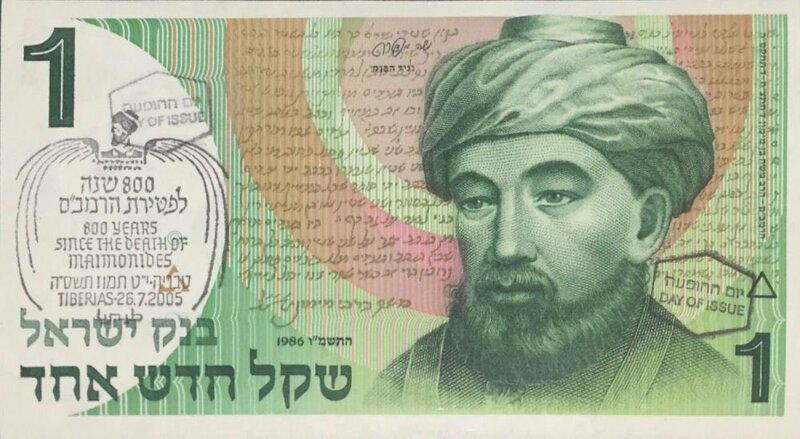 On 13/12/1204, Moshe Ben Maimon AKA #Maimonides (Greek) and Ha’Rambam (Hebrew), died at 69 in Egypt. 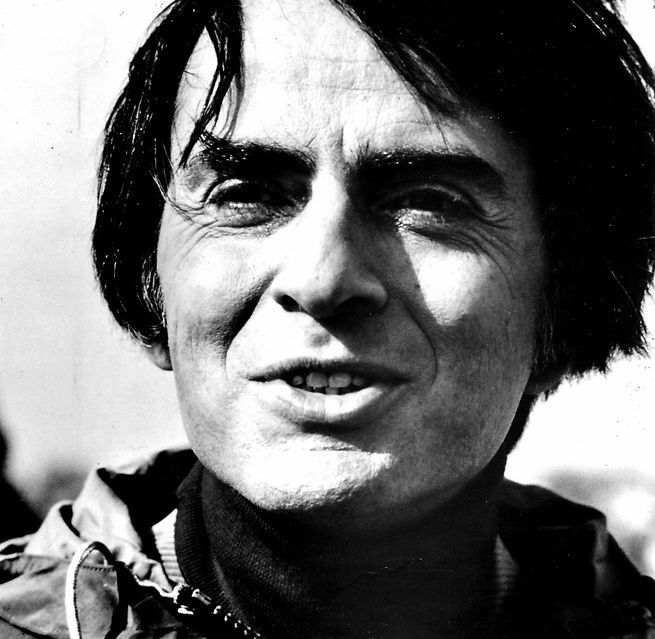 A Philosopher, Physician, Astronomer and one of most important #Jewish Scholars of all times. WOW! 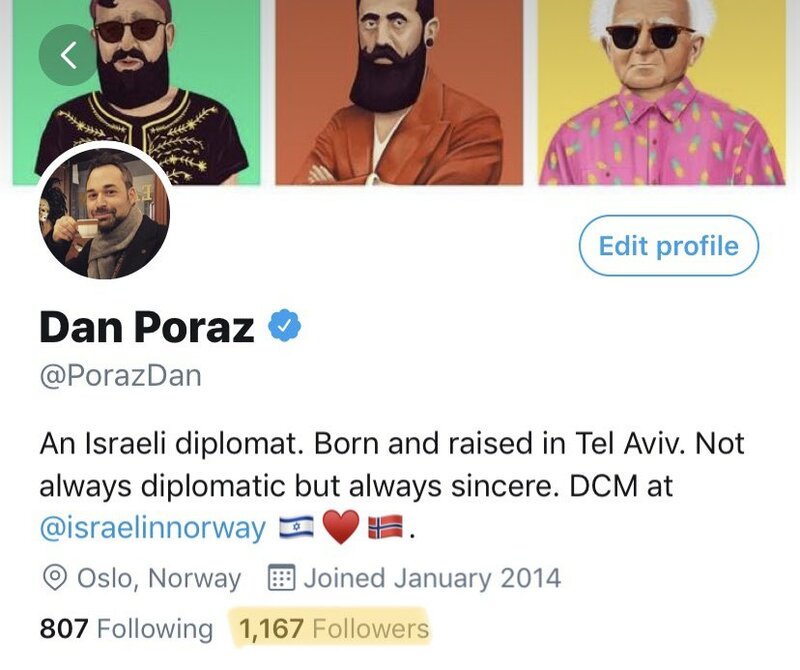 3 followers away from yet another milestone of #JewishHistory! 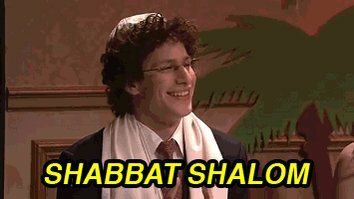 So far we learned about some pogroms 😠(1171 France, 1190 England) and Maïmōnídēs dying 😢(1204 Egypt). #OnThisDay, as the world marks the International Day for the Elimination of Violence Against Women, here's an alarming report about #Iran. 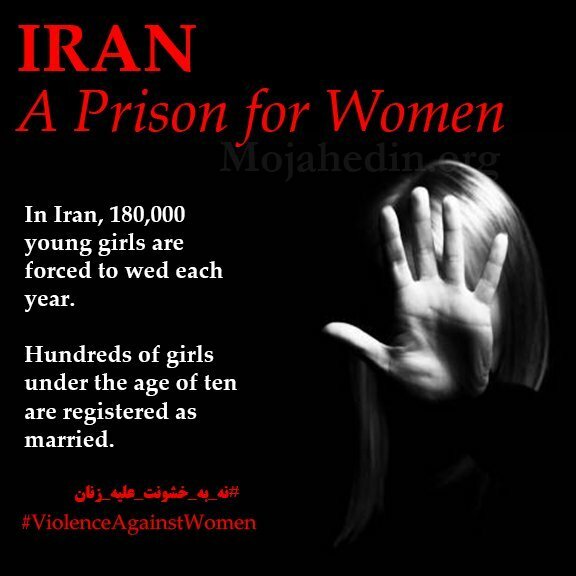 In #Iran, 180,000 young girls are forced to wed each year. Hundreds of girls under the age of ten are registered as married. 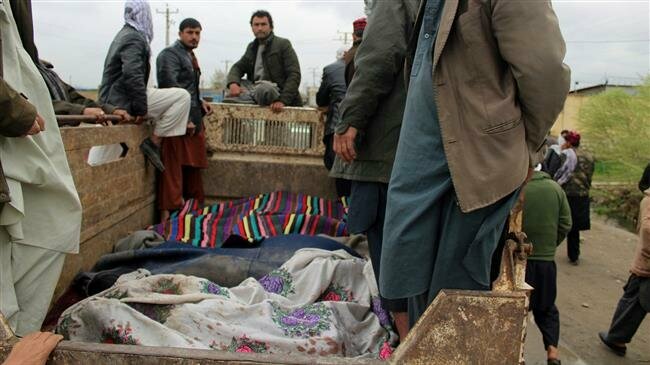 "Humanity must pledge to bring an end to all the wrongs being imposed against women, especially in countries such as Iran. 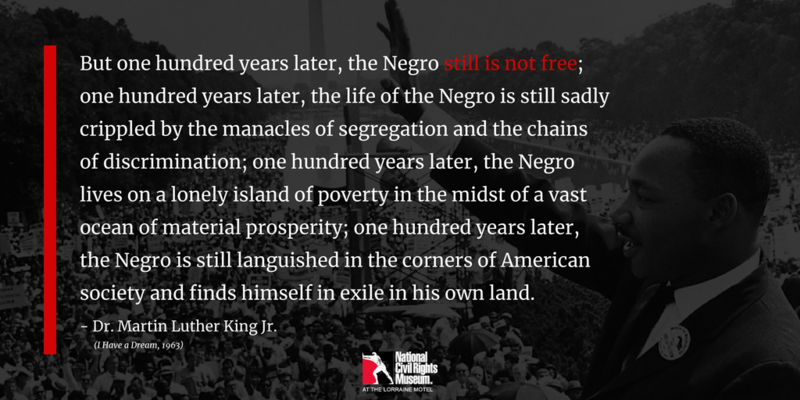 The 21st century is no place for such continuing atrocities." 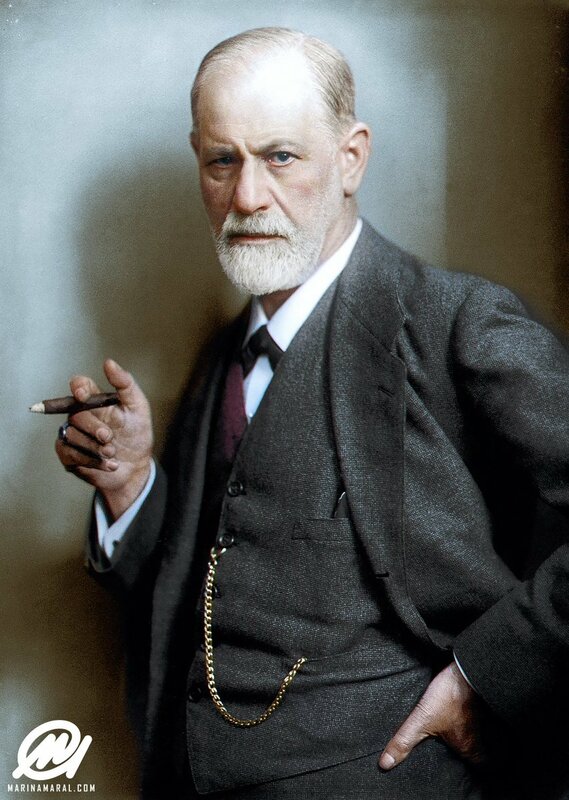 Sigmund Freud died #OnThisDay in 1939. 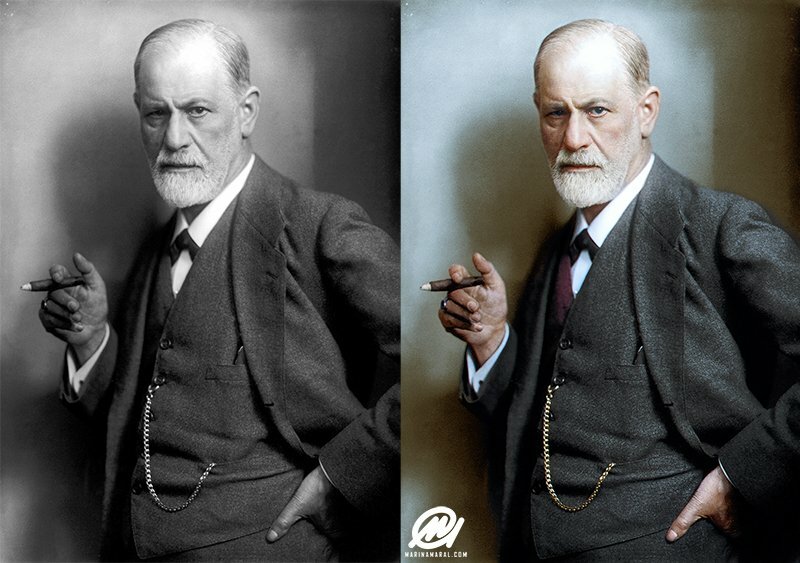 Freud was born to Jewish parents in the Moravian town of Freiberg, in the Austrian Empire (later Příbor, Czech Republic), the first of eight children. 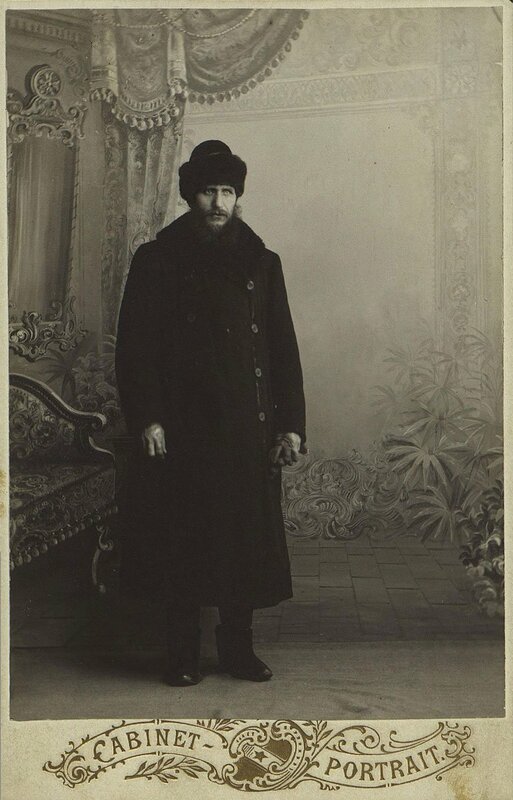 Both of his parents were from Galicia, in modern-day Ukraine. 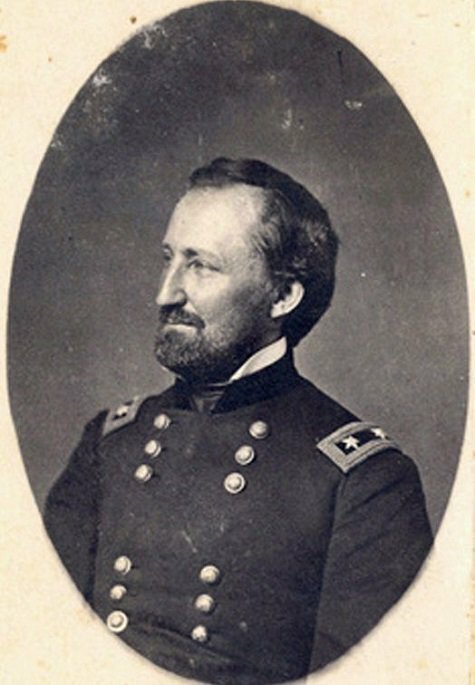 #OnThisDay, as the devout William Rosecrans galloped to the rear and, in his own words, “prostrated myself in spirit at the feet of our Crucified Lord and implored His most Sacred heart to pity us,” George Thomas was NOT in the mood for pity. He was too busy building a line. Only someone forgot to tell George Thomas. 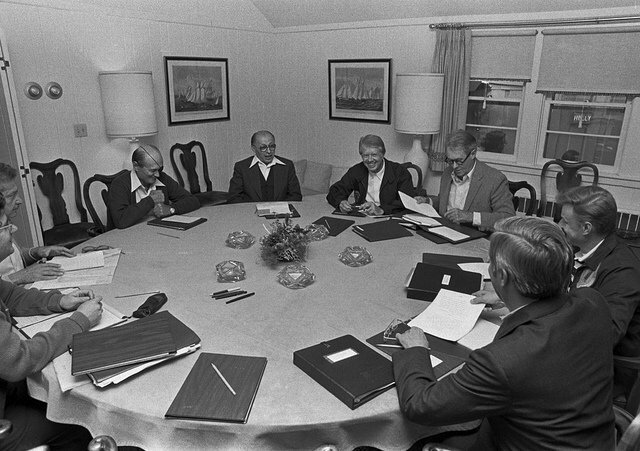 To mark the 40th anniversary of the #CampDavidAccords, check out our collection of more than 250 documents--totaling more than 1,400 pages--of intelligence provided to President Carter leading up to the Sept. 1978 Middle East Peace Accords at Camp David. 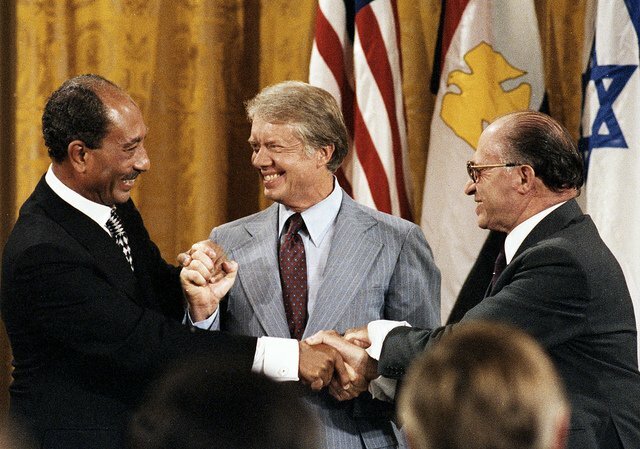 After 12 days of talks at Camp David, Israeli Prime Minister Menachem Begin & Egyptian President Anwar Sadat signed the #CampDavidAccords on Sept. 17, 1978. 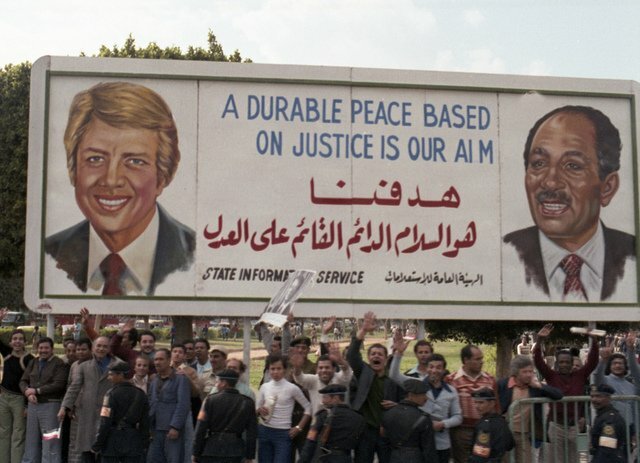 The declassified documents in CIA’s collection cover the period from January 1977 through March 1979 & detail diplomatic developments throughout the region following the #CampDavidAccords. 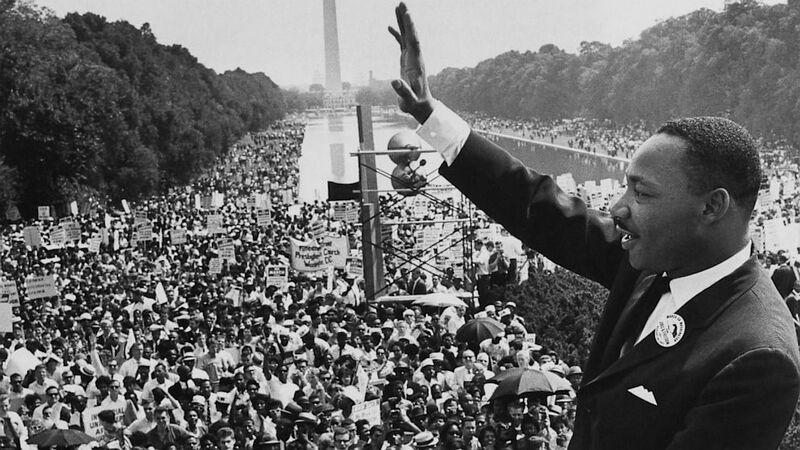 #OnThisDay in 1963, Dr. King stood atop the steps of the Lincoln Memorial and delivered his famed “I Have a Dream” speech. Have you ever seen this #video?